A sumptuous merino and alpaca blend, Eco Cloud comes in undyed, natural colors. 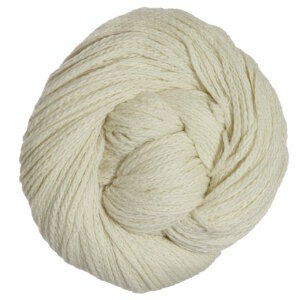 This gorgeous yarn is perfect for cozy sweaters and thick, warm scarves! 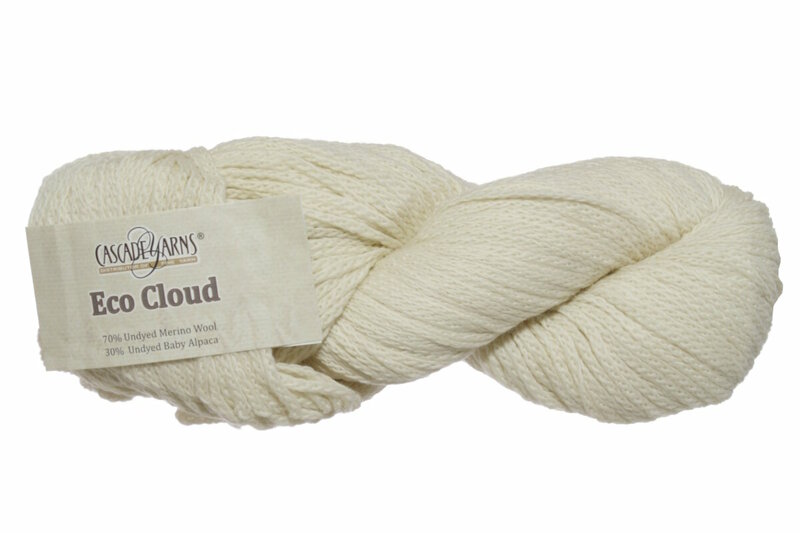 Kristen reviews Cascade Eco Cloud Yarn.